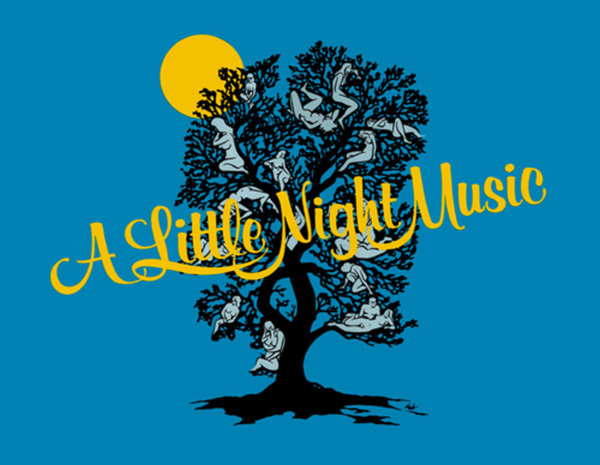 "Send in the Clowns" is a song written by Stephen Sondheim for the 1973 musical A Little Night Music, an adaptation of Ingmar Bergman's film Smiles of a Summer Night. It is a ballad from Act II in which the character Desirée reflects on the ironies and disappointments of her life. Among other things, she looks back on an affair years earlier with the lawyer Fredrik. Meeting him after so long, she finds that he is now in an unconsummated marriage with a much younger woman. Desirée proposes marriage to rescue him from this situation, but he declines, citing his dedication to his bride. Reacting to his rejection, Desirée sings this song. The song is later reprised as a coda after Fredrik's young wife runs away with his son, and Fredrik is finally free to accept Desirée's offer. Sondheim wrote the song specifically for the actress Glynis Johns, who created the role of Desirée on Broadway. 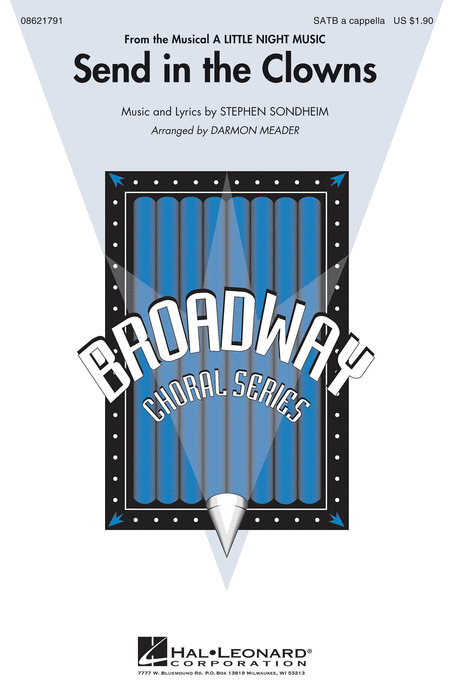 The song is structured with four verses and a bridge, and uses a complex compound meter. It became Sondheim's most popular song after Frank Sinatra recorded it in 1973 and Judy Collins' version charted in 1975 and 1977. 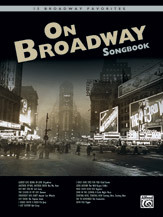 Subsequently, Sarah Vaughan, Shirley Bassey, Judi Dench, Grace Jones, Barbra Streisand, Zarah Leander, Tiger Lillies, Joyce Castle, Ray Conniff, Glenn Close, Cher, Bryn Terfel, Plácido Domingo, Madonna and many other artists recorded the song and it has become a jazz standard. 40 more timeless standards from Ol' Blue Eyes, all in their original keys.